Do you feel passionate about the culture and history of your local area? Do you feel a longing to share the beauty of it with more people? Could you ever imagine turning that passion into a business? 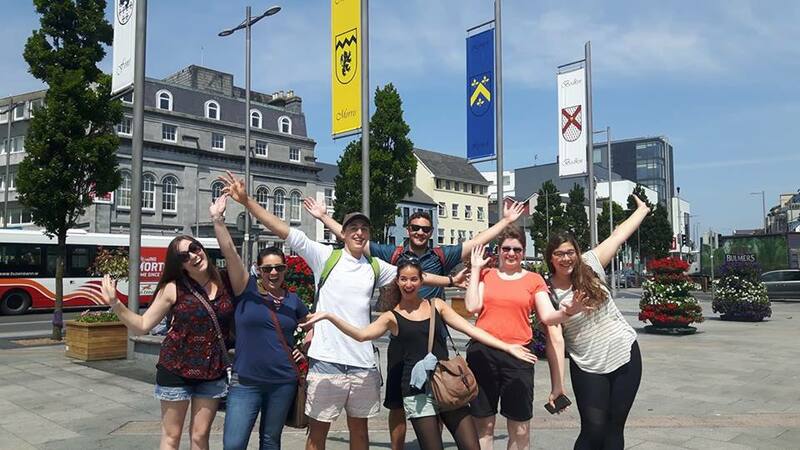 Michael Farrell did just that when he created a free walking tour of his favourite city – Tribes Tours of Galway. 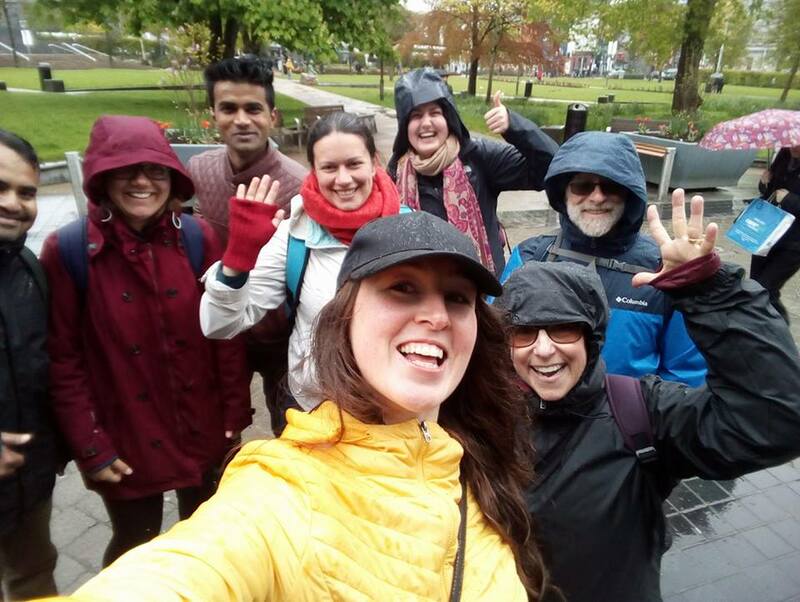 A free walking tour you might ask? But how can they make money? The whole premise of the business model is that visitors are asked to make a donation at the end if they had a good time. The donation can reflect what the participant felt the tour was worth. This allows visitors to reward the best quality tours and makes sure that the experience fits within their expectations – and budget. This model succeeds in keeping the Tribes team motivated to put all their energy into the tour, so guests can enjoy the experience to the fullest. 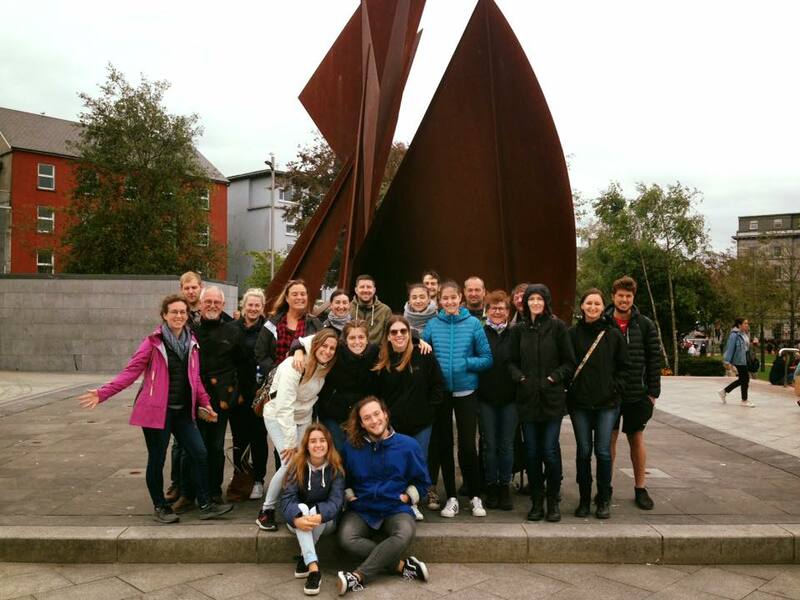 The Tribes walking tour takes visitors through the streets of Galway, offering a mix of history, legend, theatre, and laughter to create a colourful and eventful tour of the city of tribes. Along with the added benefit of free insider tips, the Tribes Walking Tours brings something very different to the tour experience. They run tours based on the philosophy of breaking down barriers between tour guide and tour. 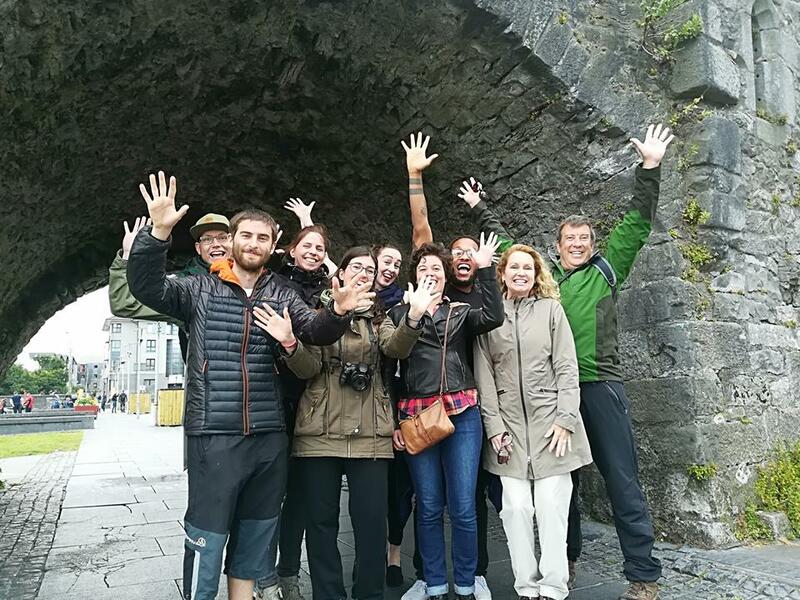 The Tribes Tours of Galway are built on the experience of the guides and how they interact with the city. 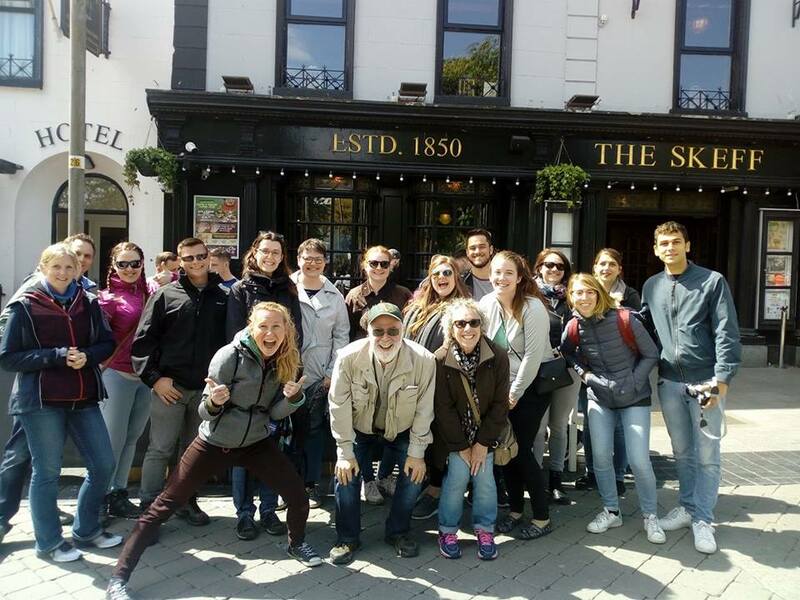 Michael shares how the individual idiosyncrasies and personalities of the tour guides make up the essence of what the Tribes tour experience is and what sets them apart from other tours of Galway. When it comes to attracting tourists, Michael highlights the importance of building a solid presence and enlisting local support. When it comes to giving advice to event organisers who want to start attracting tourists to their events, the old saying ‘if it ain’t broken, don’t fix it’ comes to mind. 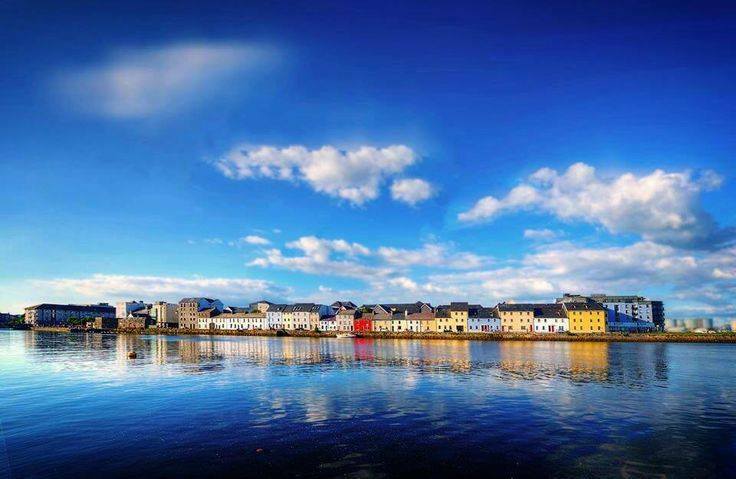 Fancy experiencing Galway city from a whole new perspective? Get your walking shoes on and check out The Tribes Tours of Galway free walking tour. And if you’re feeling thirsty after all that walking, why not join the Tribes Pub Crawl and explore the gorgeous city by night! Aoife is our resident Irish writer and an experienced content strategist specialising in travel, events, and business transformation. Former Client Solutions Manager at LinkedIn, Aoife now travels the world, writing for a range of publications and working with brands to translate their products into powerful stories.